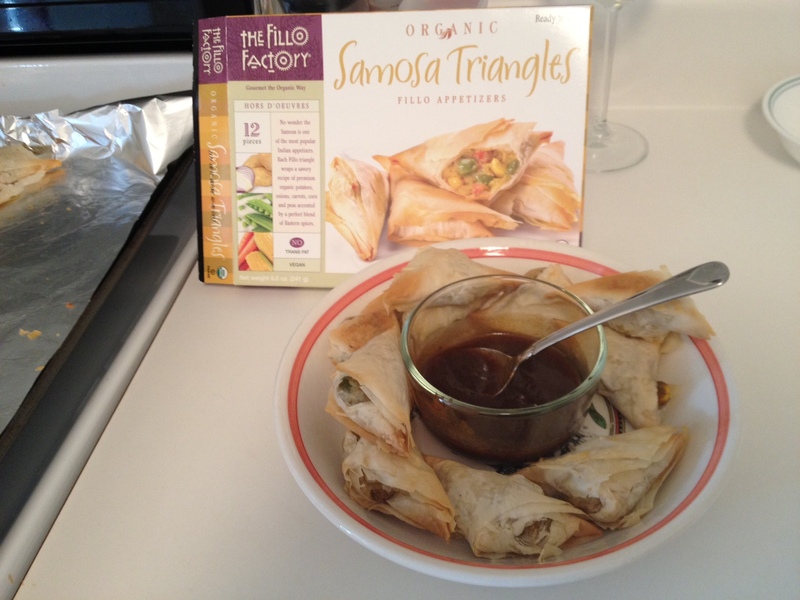 Accidentally Vegan: Organic Samosa Triangles by the Fillo Factory! 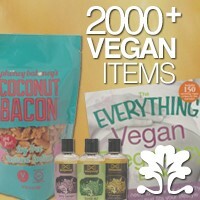 This week’s Accidentally Vegan feature is Samosas from The Fillo Factory! The “buttery” flavor, the flaky pastry crust, and the spicy organic veggies… mmmmm…. I’m in heaven just thinking about them! They look delicious (and fancy), but they are a snap to prepare. Although it will look like you worked all afternoon with a rolling pin, you really just need to bake them in the oven and serve. Smile.